Fly private to Zurich, book a private jet charter to Geneva, or fly from anywhere in Switzerland to any destinations around the globe! Home to an incredible amount of multi-national corporations, one of the world’s most renowned financial sectors and world-class international institutions, Switzerland is the top country in Europe in aviation per capita. Private aviation is also a vital part of the Swiss economy; Pilatus Mountain overlooks picturesque Lucerne, while just across Lucerne Lake beyond its southern shores, Pilatus Aircraft are manufactured in Stans. 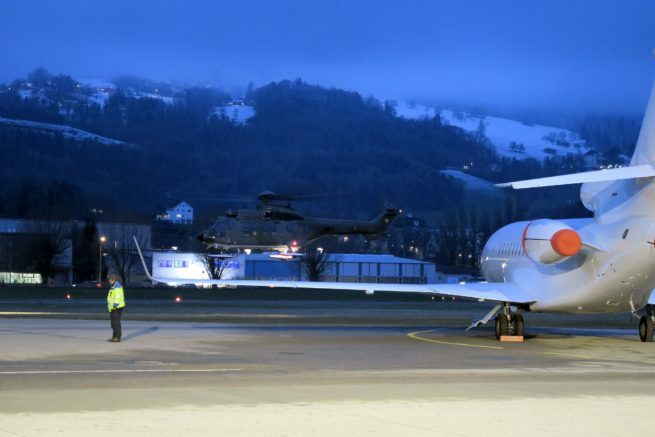 In fact, business aviation accounts for over 17,000 direct and indirect jobs within Switzerland, including over 6,000 in the manufacturing sector. In 2014, (LSGG, GVA) Geneva Cointrin Airport registered just over 35,000 total movements, ranking as the second busiest private aviation airport in the world, right between the top spot Paris Le Bourget, and third place Nice Cote d’Azur. Zurich also appears in the top 10 busiest private aviation airports; with over 24,000 movements, it’s used by private business travelers more frequently than Milan Linate and Vienna Schechat. Switzerland is also heralded for its impressive roster of five-star hotels and resorts, and while it can be argued Switzerland may or may not be home to the most beautiful resorts in all of Europe, no arguments can be made against them being the most expensive. Home to the most expensive hotel room in the world and the highest average room rates in Europe, Switzerland takes the crown for luxury hotels in Europe. And with views like this, it’s no wonder why. Fly private jet charter to Switzerland and choose between many popular destinations for a luxury vacation or business travel. 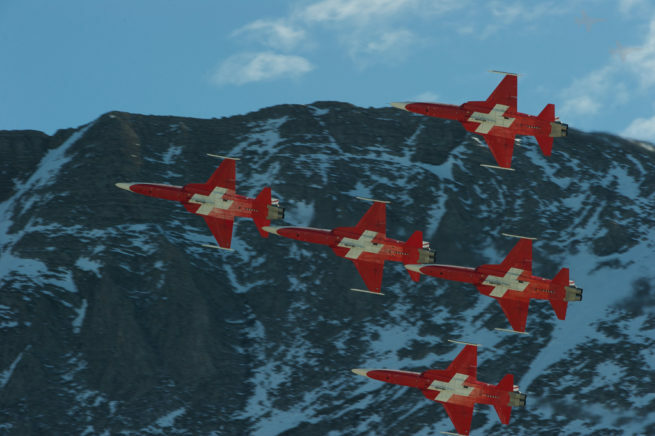 Fly privately using Jet Charter Switzerland to anywhere in Switzerland including but not limited to Zermatt, Geneva, Saas-Fee, Zurich, Grindewald, Pontresina, Murren, Arosa, Lucerne, Verbier, Nedaz, and Basel. Visit the destination links below for more detailed information regarding hotels, attractions, and local airports per our top destinations for Switzerland private charter flights. The above list of airports are our most utilized local airports based on previously booked charter flights. Please visit the specific destination links above for more detailed information regarding additional private jet airports and FBO’s per destination. How much do private charter flights in Switzerland cost? Trips vary depending on aircraft, routing and availability, and the charter market for private jets is constantly changing. That’s the benefit of working with an air charter broker who is connected to the European aviation industry, and understands the needs of executive and leisure travelers whop fly private around the world. Request a Quote or give us a call at 1-888-987-5387 to speak with one of our Switzerland Private Jet Charter representatives and book your private flight for luxury vacations, ski trips, business conferences and international events.